See ya, wish you a beautiful weekend! In a bowl, combine plain flour, baking soda, baking powder and a pinch of salt. Set aside. Using an electric mixer, cream butter and sugar until smooth. Beat in eggs, one at a time, until fully incorporated. Scrape the sides of the mixer bowl if needed. Add vanilla essence and buttermilk. Beat using low speed. Add the flour mixture and beat well, do not overbeat. Spoon batter in prepared muffin cups about 2/3 full. Bake over 170C for 25-30 minutes or until done. 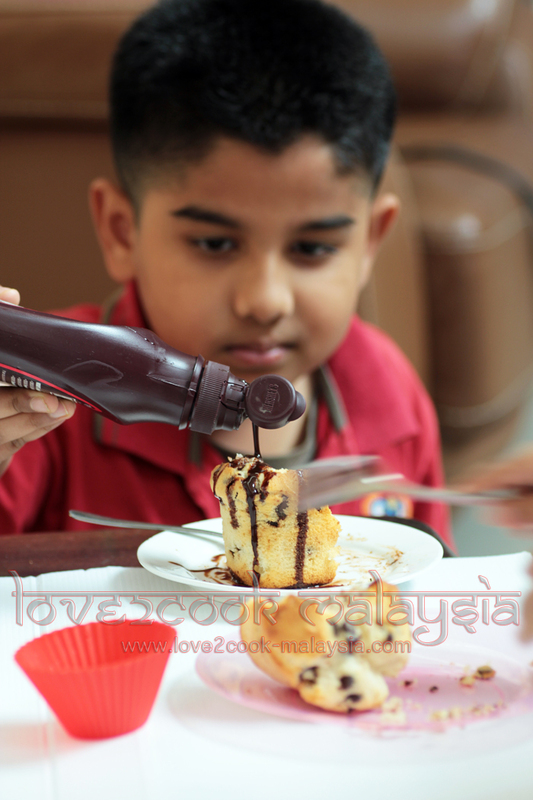 Rishie busy adding Hershey's Choc Syrup...I told you they are chocoholics! 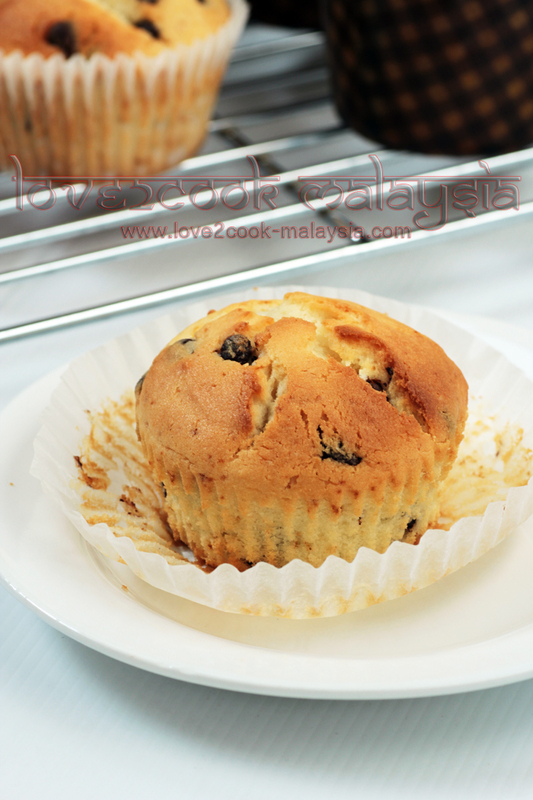 Awesome muffins, they way you have presented it makes it even more.. 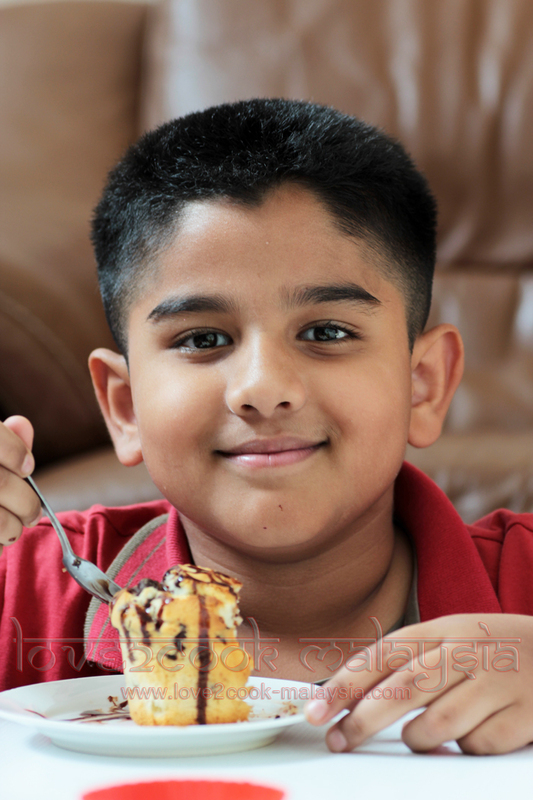 Cute kids and delicious muffins,love the clicks. delicious muffins. Your kids are real beauties. Love the pics. both your kids r so cute !!!! 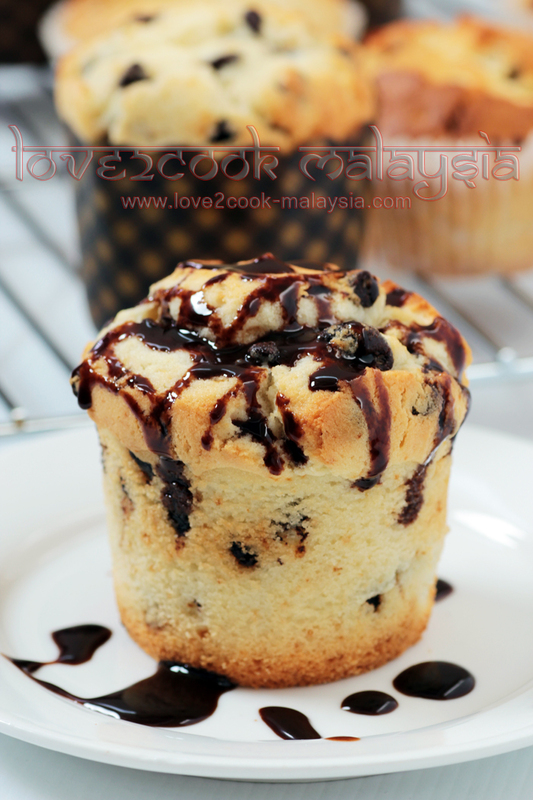 !absolutely love these choco muffins.....what amazing clicks dear !!! !..looks absolutely amazing !!!!!! Hi Love, both your children are so cute. A big hugs to both of them. 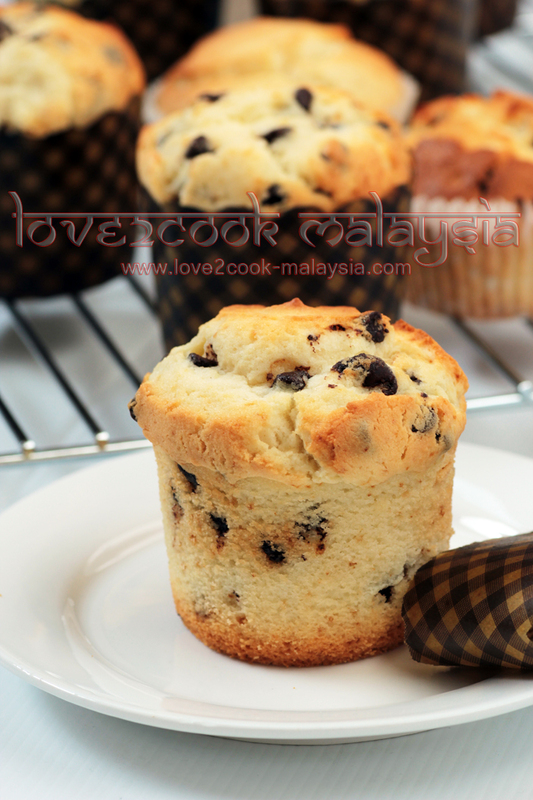 Your muffin look soooo good and tempting. As usual your photos are excellent, 2 thumbs up for you. wooaahhh... rishie, ashika...!!!! 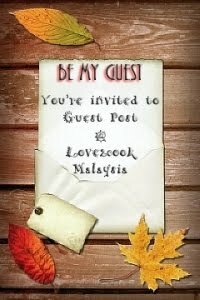 i want some...!!! Gorgeous muffins with cute little cutie pies... Awesome.